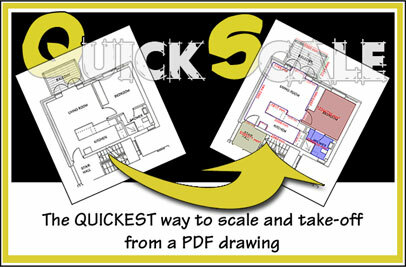 QuickScale is for taking measurements and areas off pdf drawings. 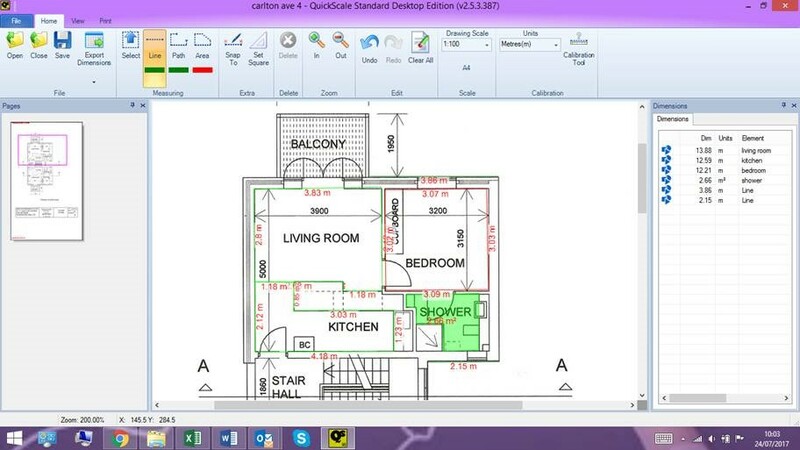 All you need is the scale of the drawing and/or one reference measurement. 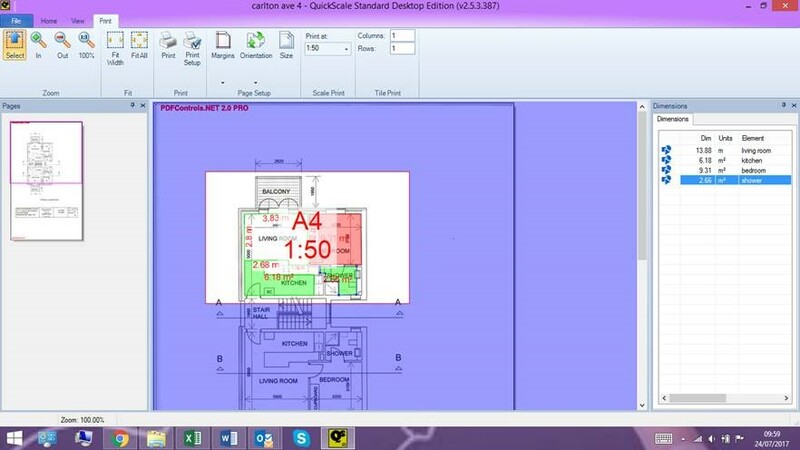 Calibrate the pdf by clicking on either end of a known measurement and type in the distance, this will scale the pdf. 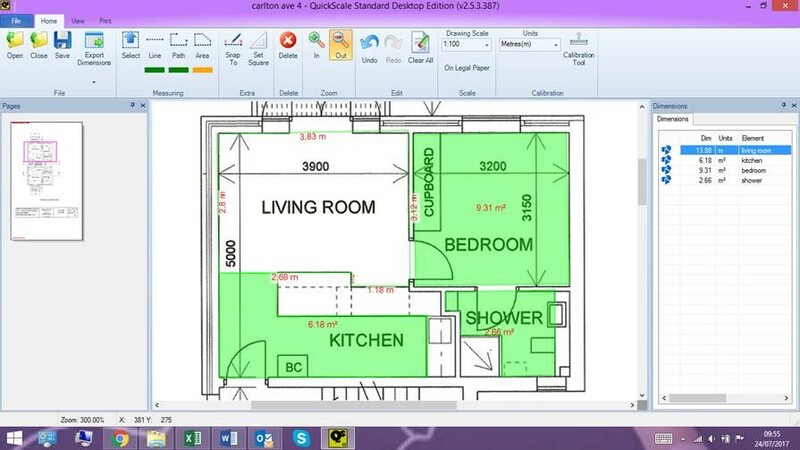 From then on, click on the points and corners of the areas and dimensions to calculate them. 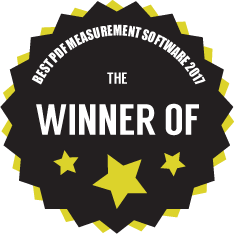 QuickScale is the UK's leading take off software, designed to be simple to use and competitively priced. Some anti-virus programs are reporting one or more parts of QuickScale as either a trojan or a virus. QuickScale is NOT a virus/trojan - any warning you may get when you install/run QuickScale - providing you downloaded QuickScale from our website - is a false-positive. See our Blog page for more information.